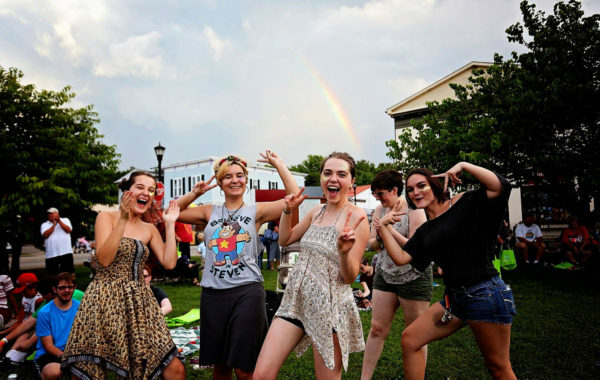 Levitt AMP Berea audience members rejoice under rainbow-filled skies. What goes best with tiny yellow tutus? 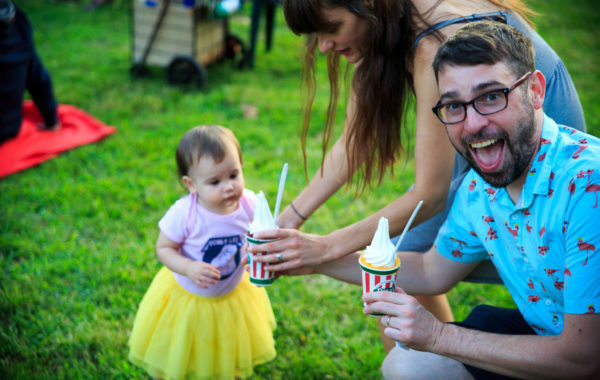 Ice cream and free live music at Levitt AMP Trenton! 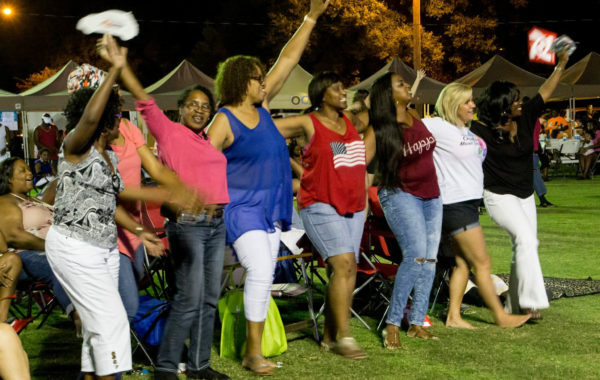 Levitt AMP Ocala concertgoers enjoy an evening of music under the stars arm-in-arm. The air is filled with music at Levitt AMP Chattanooga. 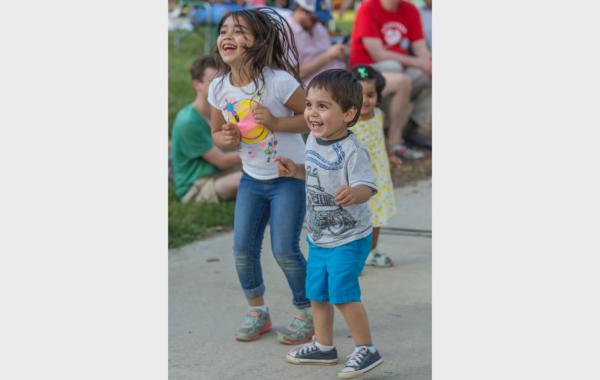 These young Levitt AMP Greensboro concertgoers can’t contain their excitement! 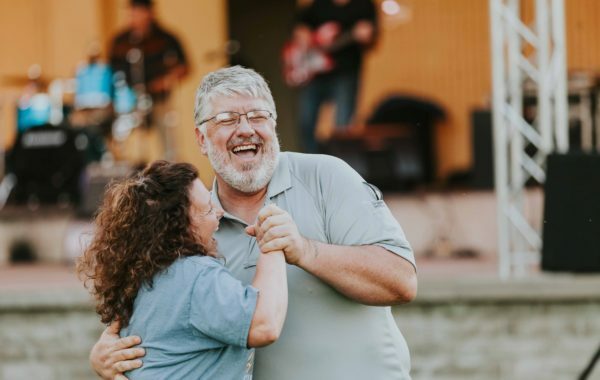 This dancing duo laughs away their cares at Levitt AMP Stevens Point. 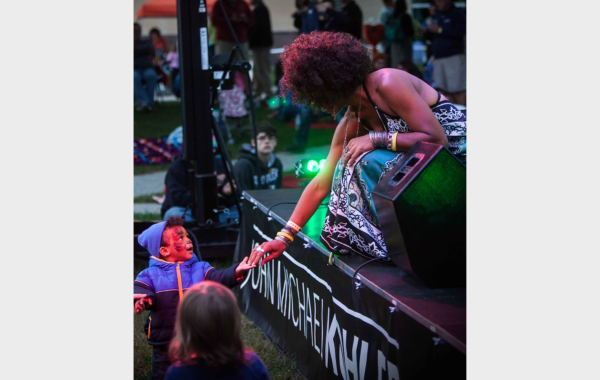 A tiny starstruck fan reaches for a star at Levitt AMP Sheboygan. 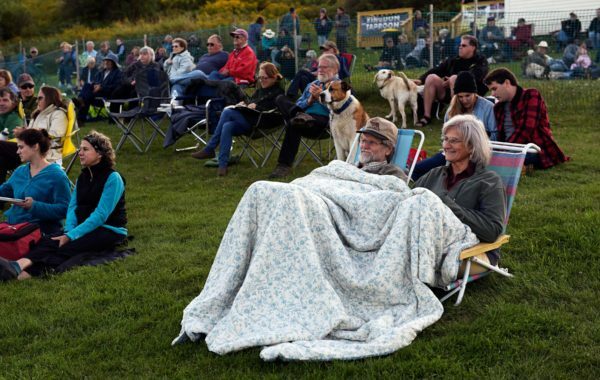 People and pups enjoy an evening at Levitt AMP St. Johnsbury in perfect harmony. 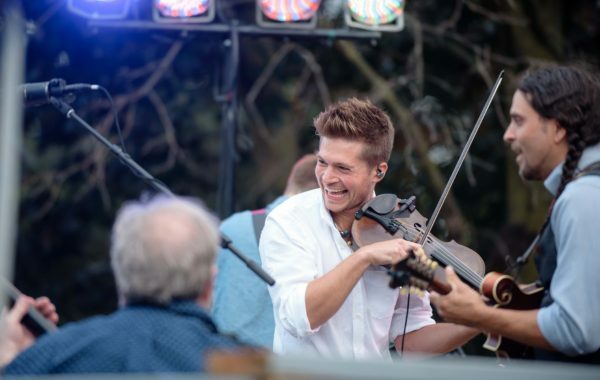 Fiddle fun at Levitt AMP Utica! 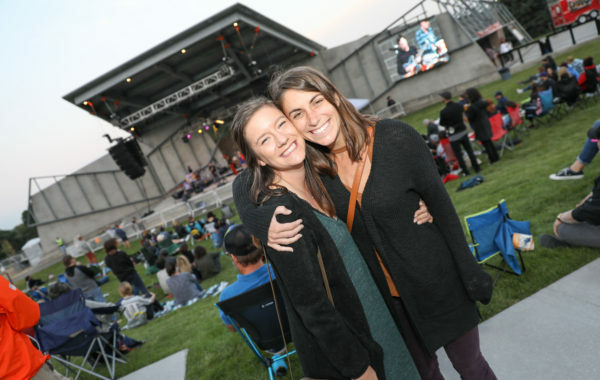 Denver Levitteers are all smiles, enjoying Levitt Pavilion Denver’s inaugural concert season in Ruby Hill Park. 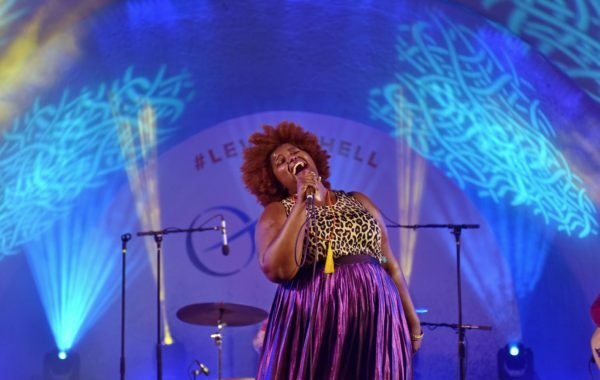 Vocal powerhouse Kam Franklin—of ‘Gulf Coast Soul’ sensation The Suffers—enchants Levitt Shell Memphis concertgoers during the group’s Levitt National Tour performance. Maggie and Roger Gallenstein are no strangers to Levitt Pavilion Arlington! Find out why these picnicking pros return to the Levitt lawn year after year in their Faces of Levitt video (just click the photo to view their video!). 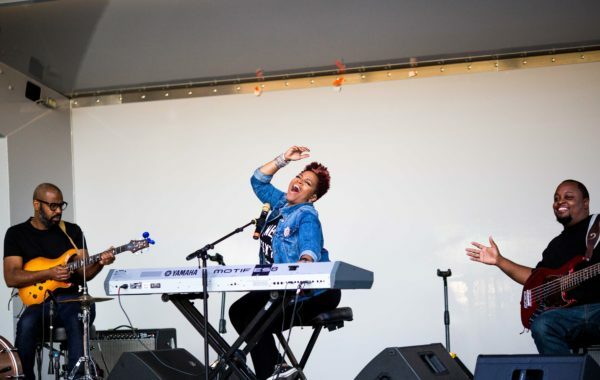 Music-loving locals beam after helping their community kick off the Levitt Pavilion Dayton groundbreaking celebration and preview concert featuring Levitt National Tour artist, The Suffers. 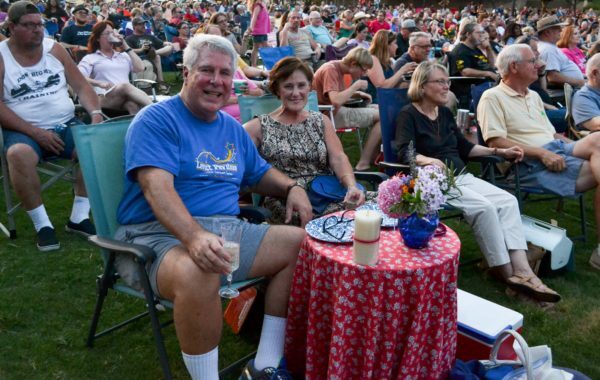 Chuckling chums enjoy an evening on the town at Levitt AMP Jacksonville. 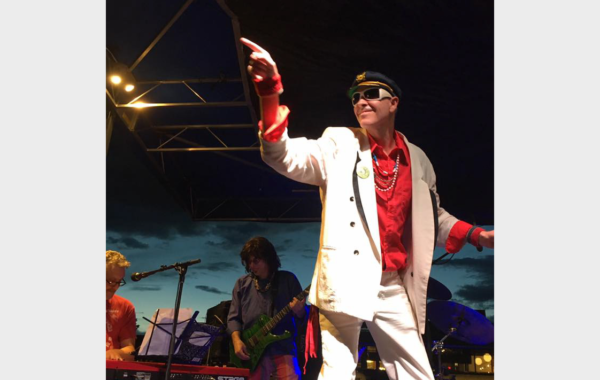 The Gluey Brothers treat Levitt AMP Santa Fe concertgoers to a playful performance. Everything is bigger in Texas—including this larger-than-life guitar on display at Levitt AMP Denison. 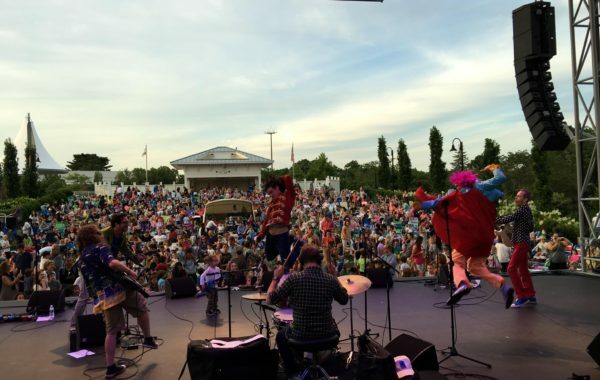 GRAMMY-nominated Dirty Sock Funtime delights Levitt Pavilion Westport concertgoers, as part of the Melissa & Doug Children’s Series. 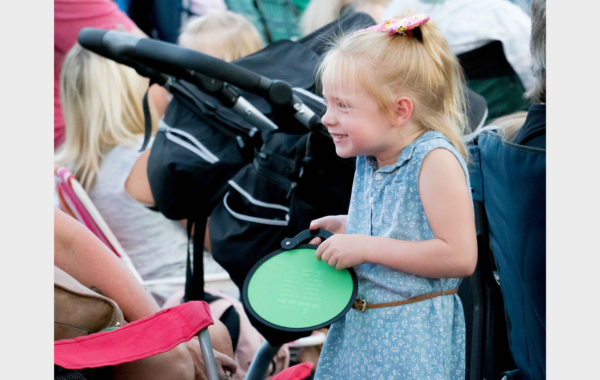 A ‘pint-sized’ concertgoer grins from ear to ear at Levitt AMP Carson City. 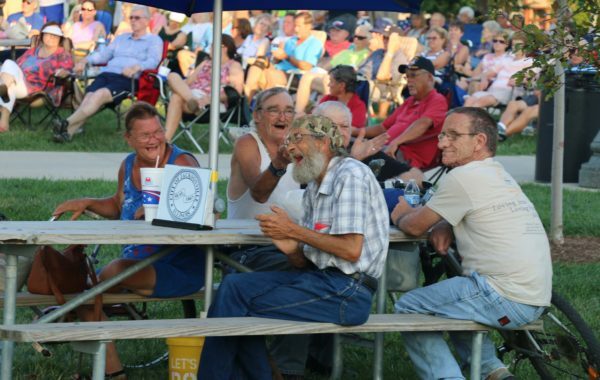 These Levitt AMP Middlesboro concertgoers enjoy some quality father and son time. 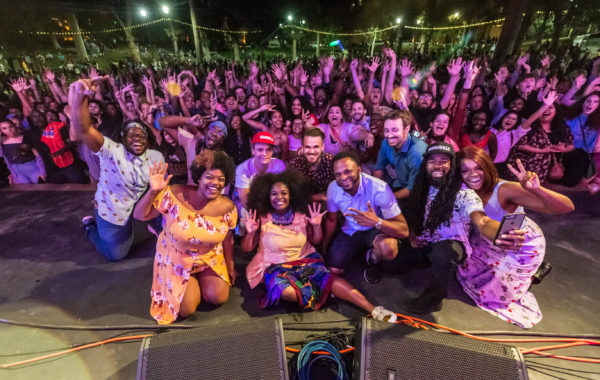 Levitt LA concertgoers pose for a post-concert photo with rising stars, Tank & The Bangas. 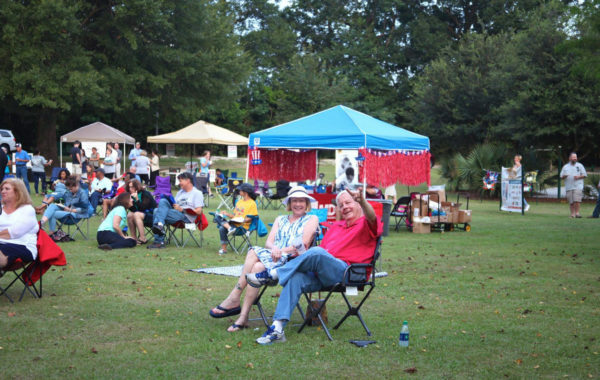 This dynamic duo is ready to rock at Levitt AMP Hattiesburg! 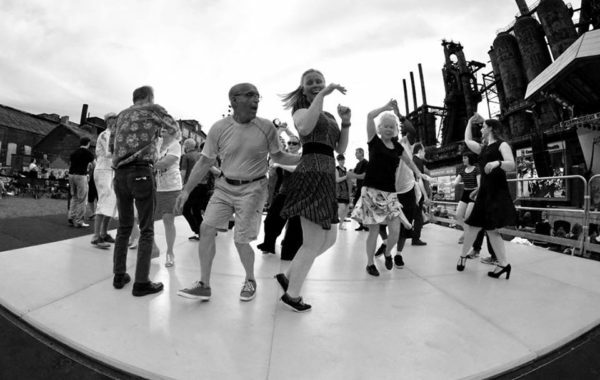 Concertgoers ‘cut a rug’ at Levitt Pavilion SteelStacks, swinging beneath Bethlehem’s iconic blast furnaces. As January comes to a close and we march toward the 2018 Levitt concert season, we’re looking back at the incredible 2017 season. 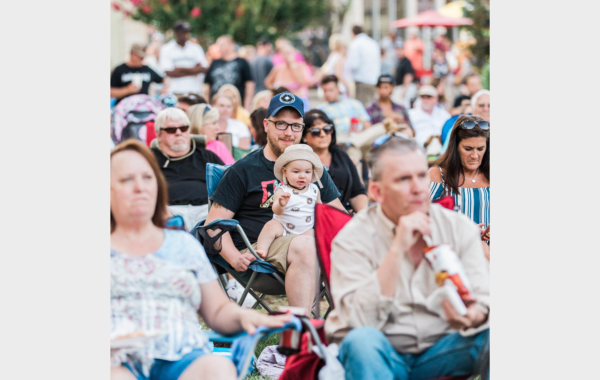 Last year, 450+ Levitt concerts took place in 22 towns and cities—bringing the power of free, live music to communities coast-to-coast. The joy we saw in the photos that poured in was too contagious not to share with you all! So, if you’re looking for a quick mid-week pick-me-up, you’re in luck! 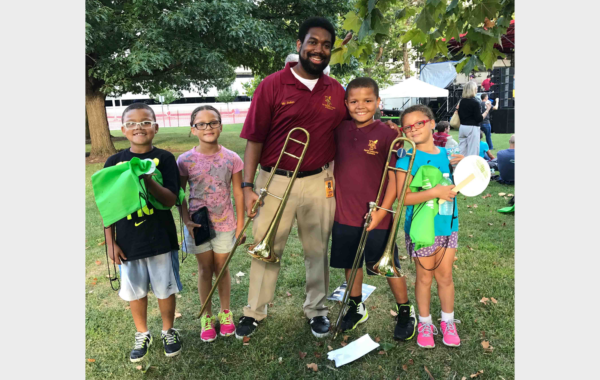 Relive the joy of the 2017 Levitt concert season by checking out the brief slideshow we’ve put together! This entry was posted in Concerts, Levitt in America on January 24, 2018 by Nicole McGaffey. Good morning, the 19th picture is me and my SON, HAHA. I know, he’s super cute but he’s 100% boy.